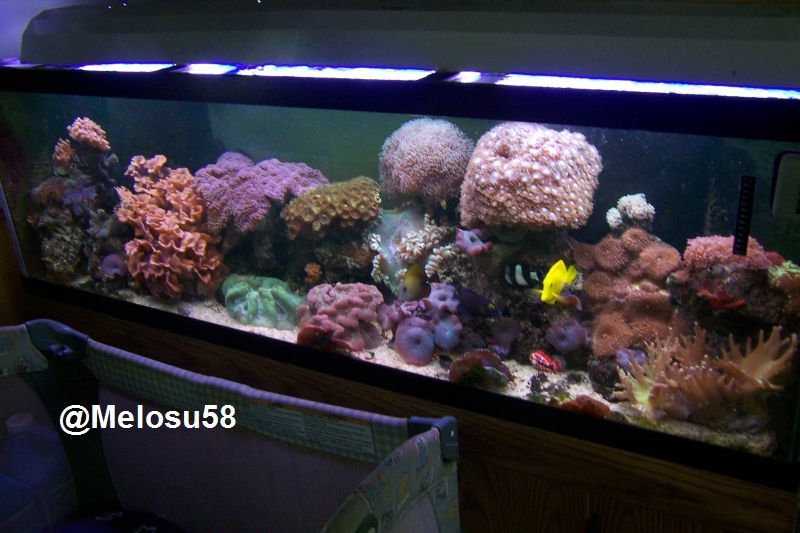 The title says it all this is a 15 gallon tank with a nano light from reef breeder. I will be upgrading all equipment except light soon. Looking at zoas and mushrooms maybe? Zoas are great and some of my favorites. Um shrooms, Duncan, hammer, frogspawn, green star polyps (invasive), Xenia (invasive), toadstools. Another question: does dry rock do anything to your parameters? Exactly. They get all they need from the lighting and water column. I have a 15 year old tank and never target fed any of them. You mean like ammonia spikes? The only problem I've ever had with dry rock is sometimes they can leach phosphate. Thanks. I'll watch for that.